Once again, my perusal of PYMNTS.com yielded a great story. The story highlights the changes retailers have experienced throughout the use of self-service. The early assumption for self-service was it would reduce headcount and be a money saver. However, that turned out to be untrue. Instead of merely letting those performing transactional services (i.e. check-out) continue doing just that, smart retailers have converted them into consultative sellers. What does this mean? There are more employees helping where it really matters. Customers very often need information, advice, and direction. Without someone to provide these, customers are left frustrated, and any hopes of them coming back happily are out the window. Based on my personal experience (and observation), crowded staffed registers and empty self-service registers indicate one thing—people prefer the customer experience offered by staff over the so-called efficiency of self-service terminals. If they are easy to use and understand, make complicated purchases easier to manage, and watched by a store staff person who can quickly remediate any issue, then why not? Instead, all we have had with self-service registers are bad experiences that left us traumatized enough to avoid specific retailer self-serve checkouts. But here’s the thing: Good self-service beats out great personal service. I am convinced of this. I can ring up my purchases and bag the items just as fast as, and often better (especially when it comes to bagging—a lost art as far as I am concerned…) than a store employee can. Now, if you train all of those cashiers and baggers to be experts in the product and put them out on patrol in the store, then you have a money-making system in your hands. Regardless of what kind of institution you are—financial or otherwise—think through your organization’s service offerings. Where could GOOD self-service provide a better customer experience than your perceived great personal service? Once you have identified these areas, ensure the self-service is not just GOOD, but also works consistently and is intuitive and secure. 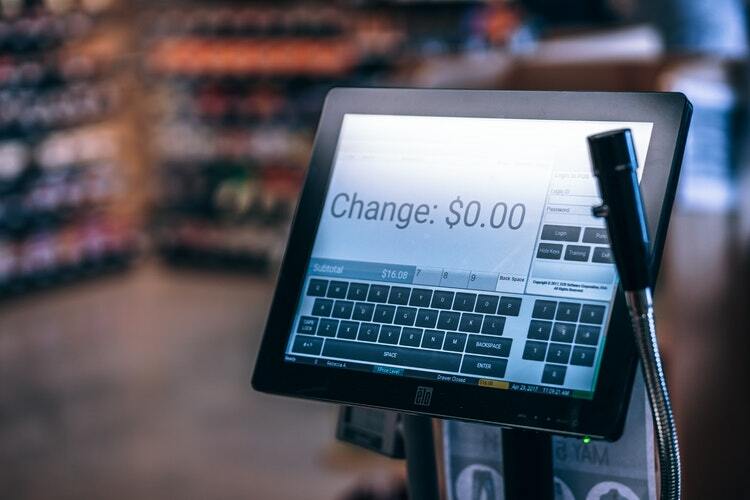 Keep in mind: the self-service checkout should enhance the overall customer experience of your service. If it doesn’t do that today, then it should start doing so tomorrow!